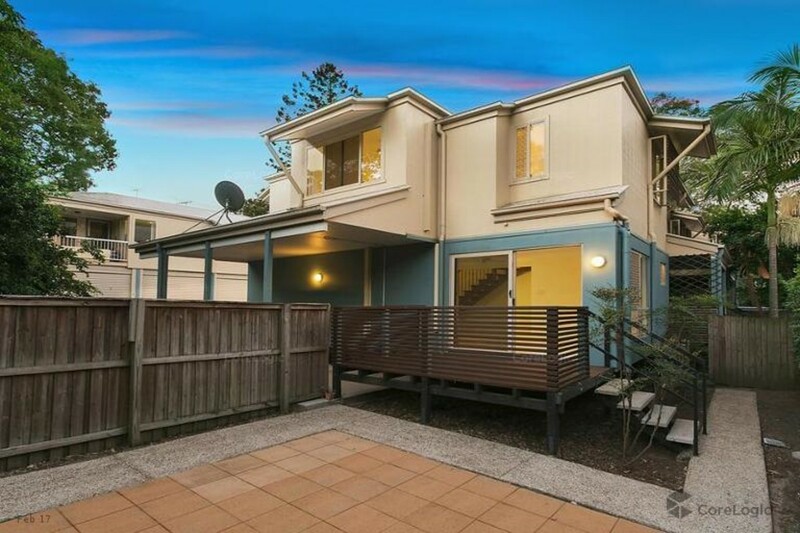 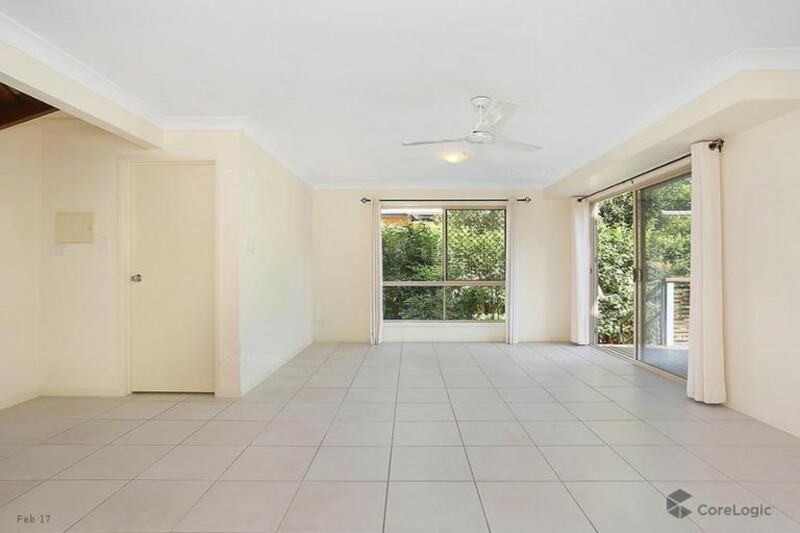 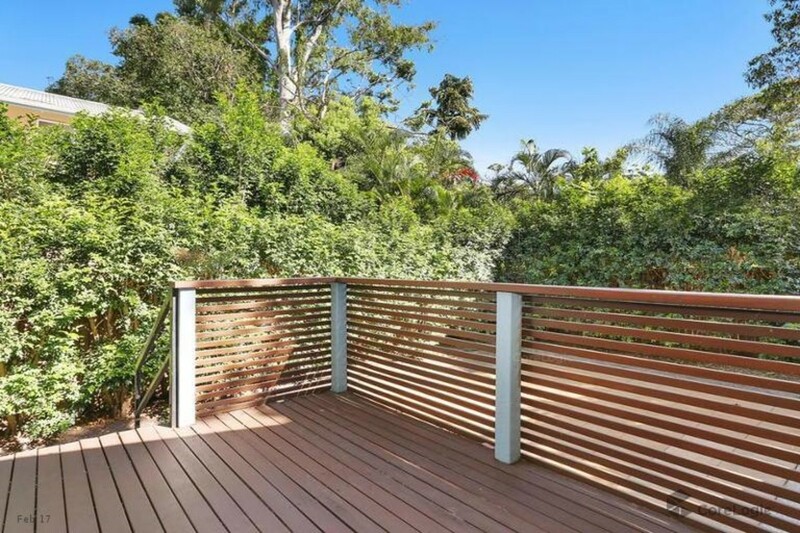 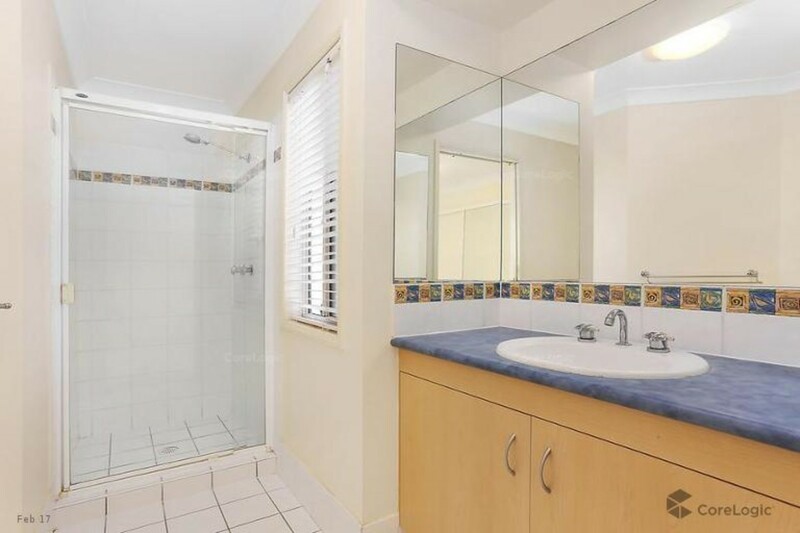 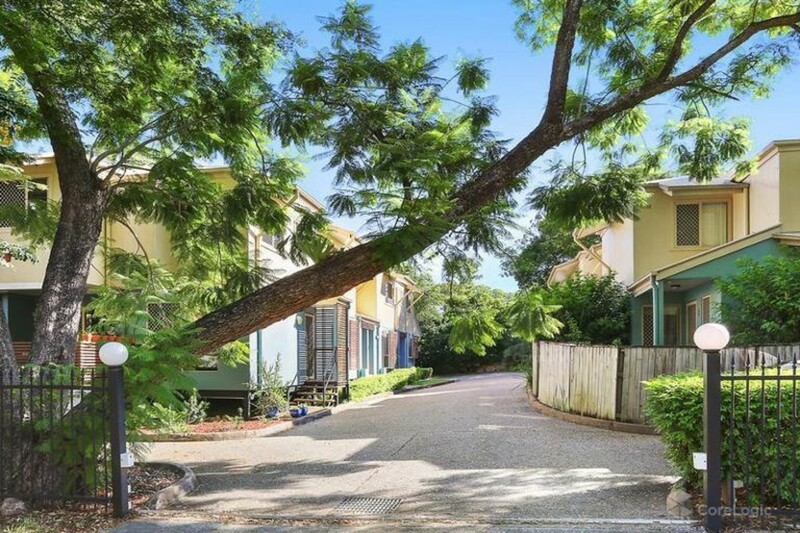 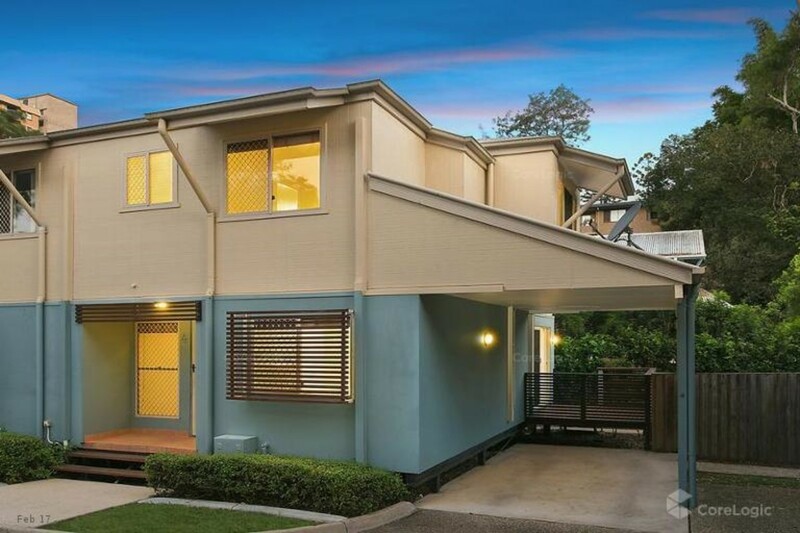 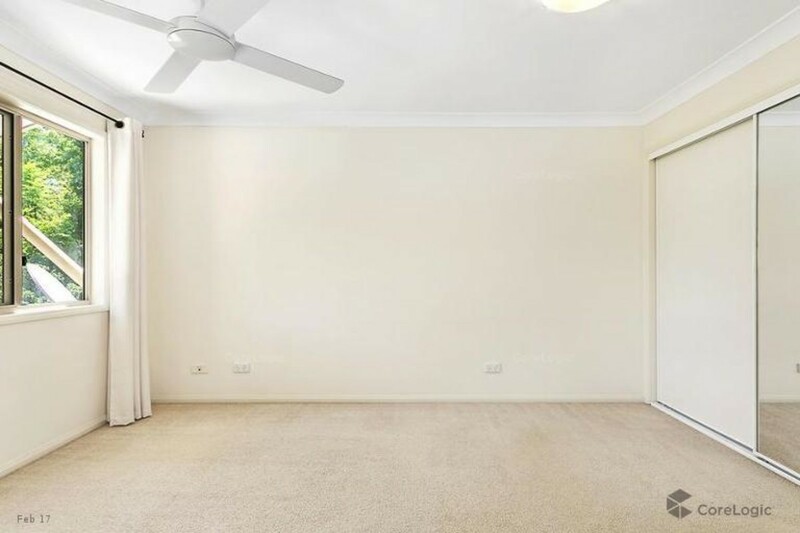 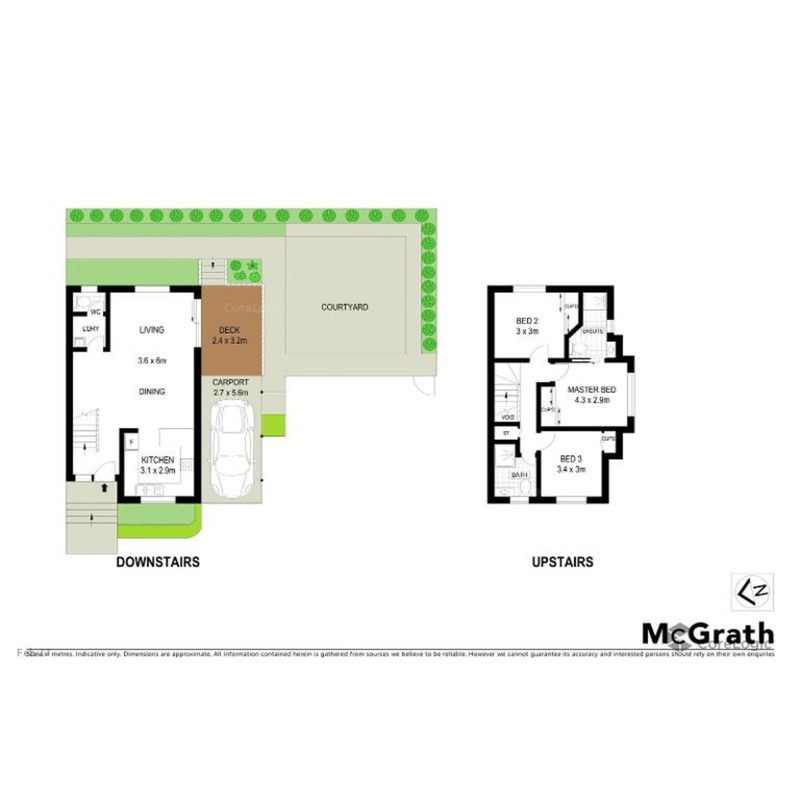 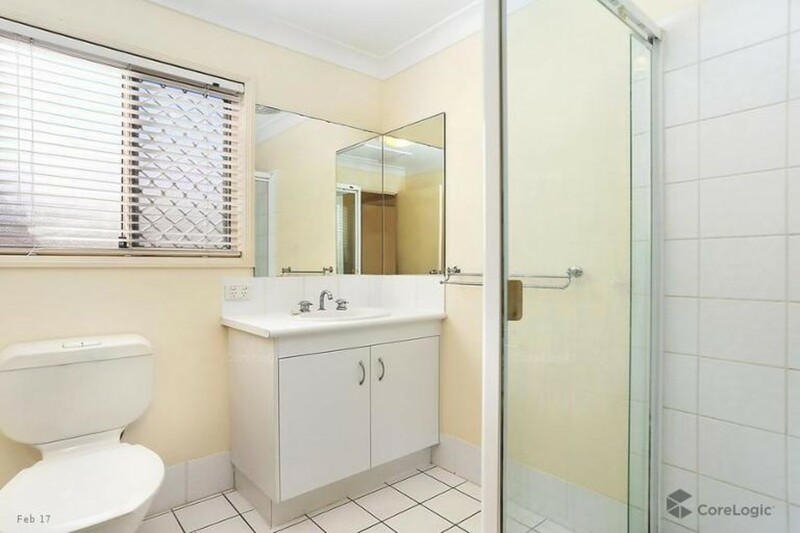 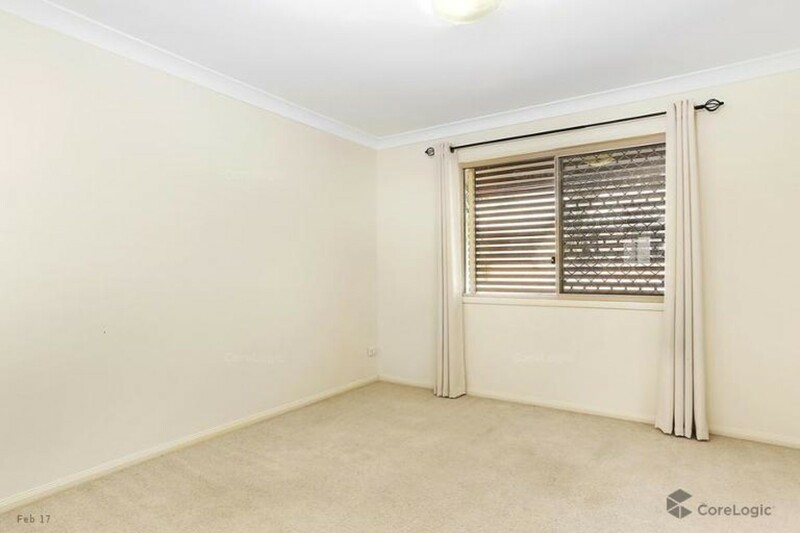 Tidy townhouse with large private courtyard and timber deck. 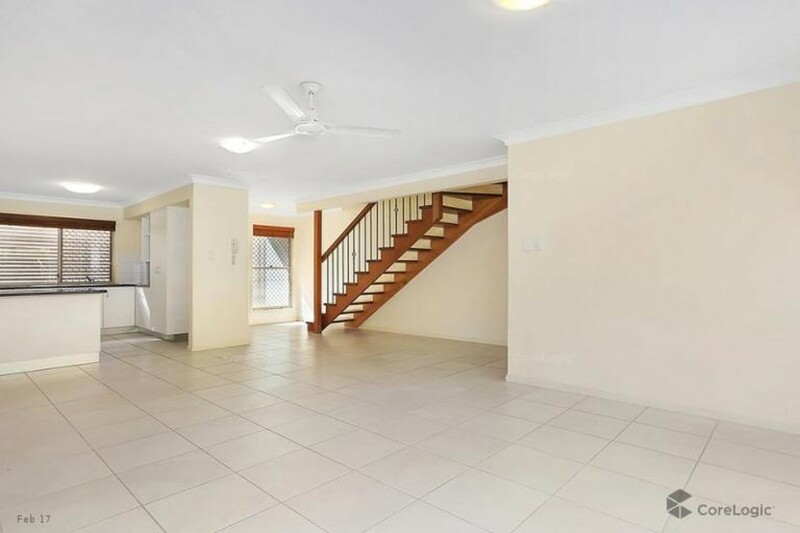 Situated at the back of the complex, this neatly presented townhouse offers two comfortable levels with airy interiors and a spacious courtyard. 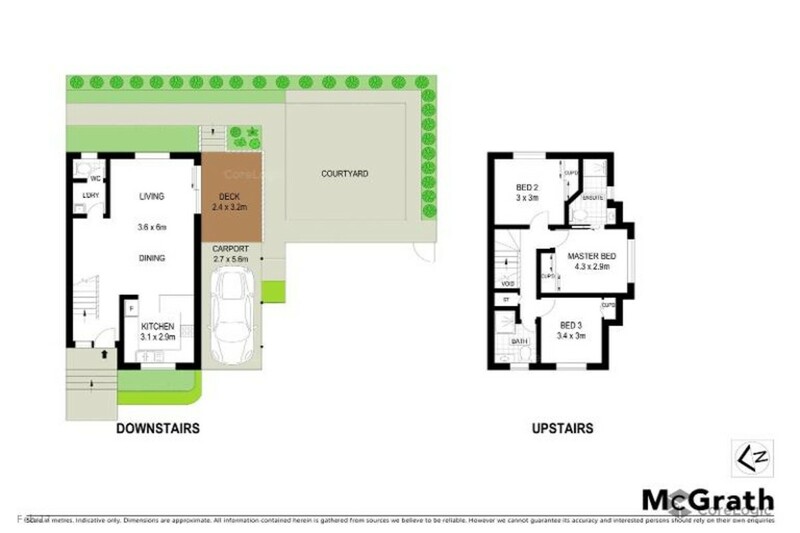 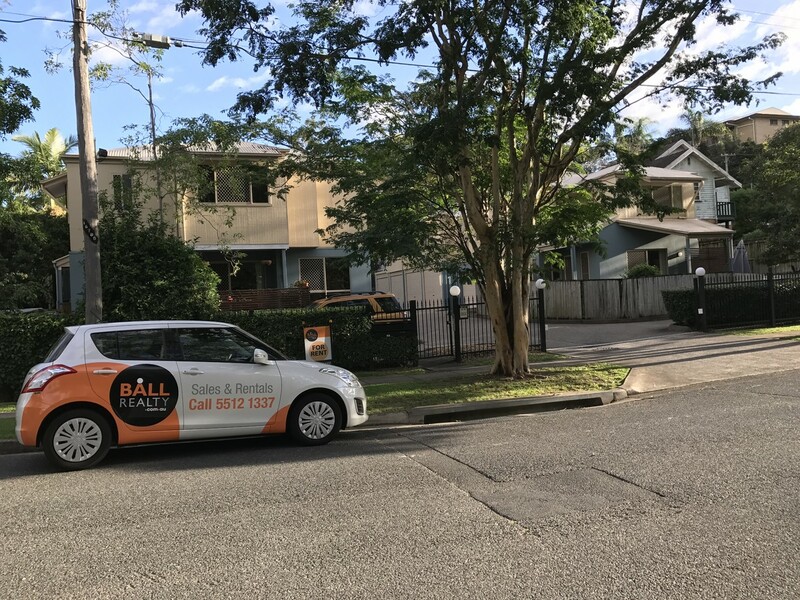 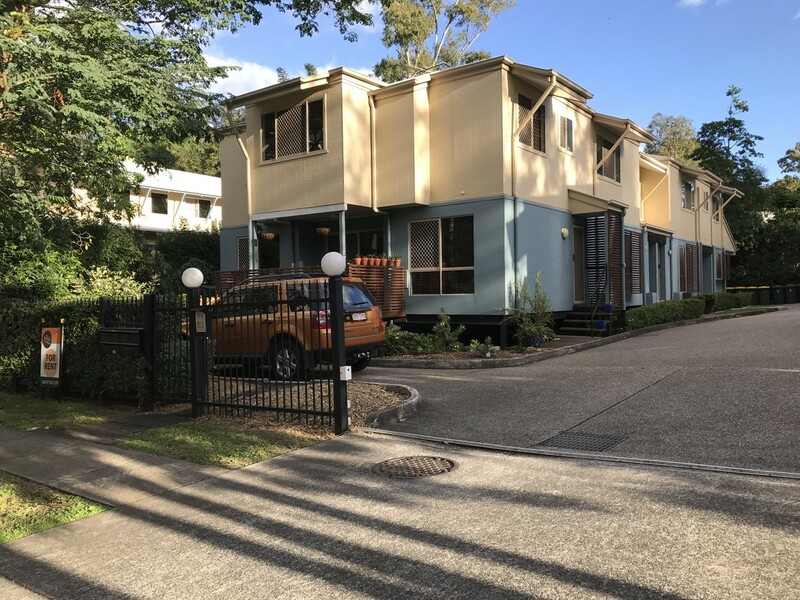 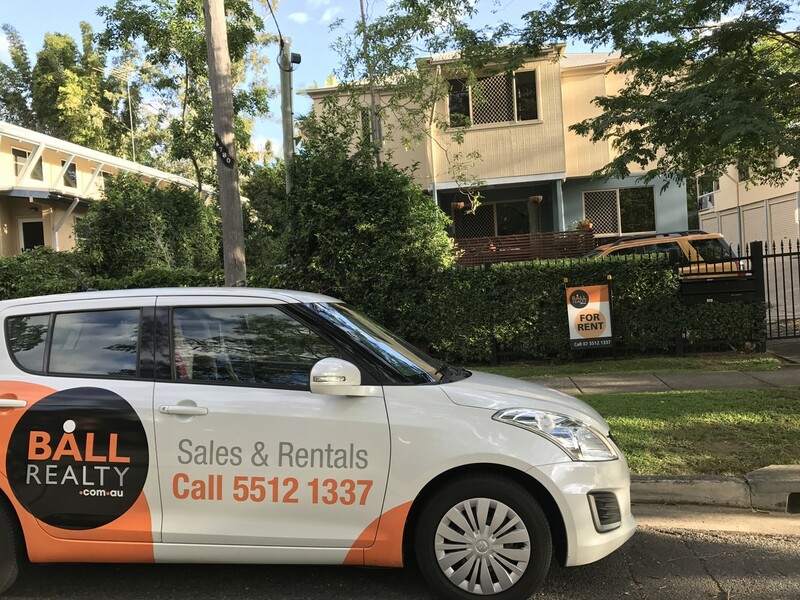 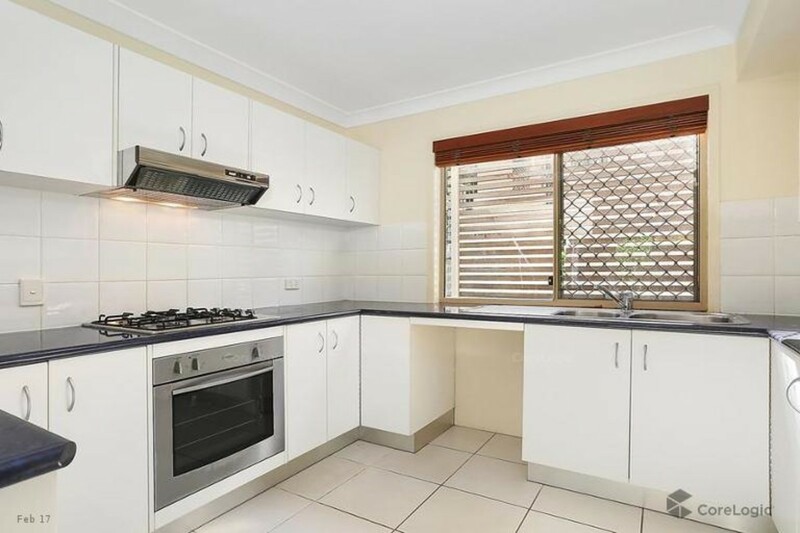 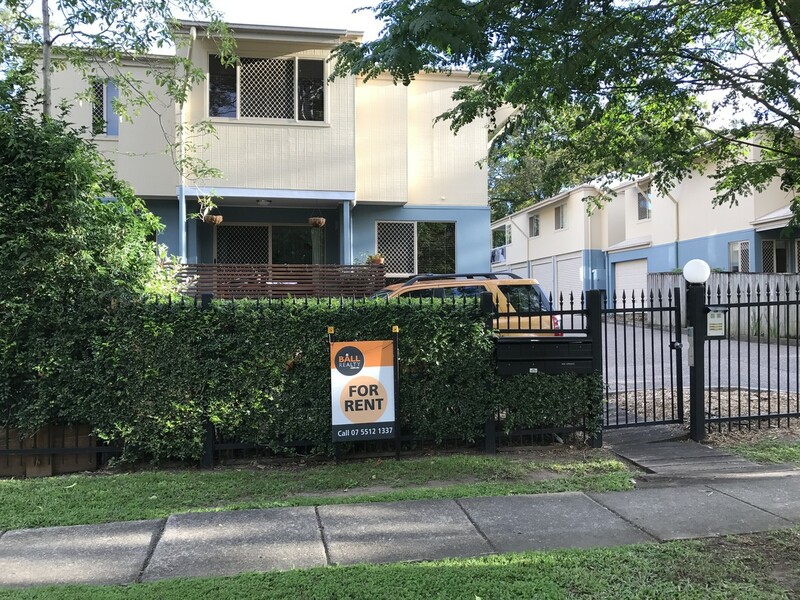 It’s one of six in a boutique complex within easy reach of Toowong Village and the University of Queensland.